BDS, MDSc., FDS (Rest Dent) RCPS (Glasg), DRD, MRD, RCSEd. 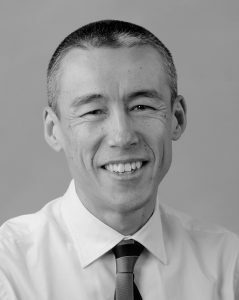 Mr Chan undertook further periods of elective study in the Netherlands and the USA prior to being appointed as a Consultant in Restorative Dentistry at the Leeds Dental Institute (Leeds Teaching Hospitals NHS Trust) in 1997. 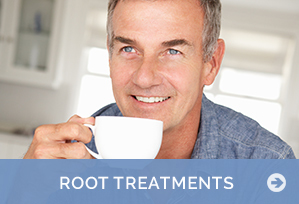 Mr Chan’s main passion and focus remains on the specialist treatment of his patients. He is lead clinician for the dental implant programme and a head of department at the Leeds Dental Institute. He also lectures to both undergraduate and postgraduate dental students at the University of Leeds. 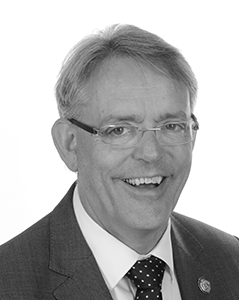 He is very active in both general and specialist training of dentists and has been a long serving Training Programme Director in Restorative Dentistry for the Yorkshire and Humber Deanery. He has had numerous publications in both national and international dental journals, and has lectured at a variety of national dental conferences and international meetings. He has previously served as Honorary Secretary to the British Society for the Study of Prosthetic Dentistry, member of the Specialist Advisory Committee of the Royal College of Surgeons and Regional Specialty Advisor in Restorative Dentistry. He has also been a specialist examiner for the Royal College of Surgeons. Kathryn graduated from Newcastle University with Distinction in Clinical Dentistry and then completed 2 years of General Professional Training in Edinburgh. During this time she gained experience in general dental practice, the hospital and community salaried dental service. She was awarded Membership of the Faculty of Dental Surgeons (Royal College of Surgeons of Edinburgh). Following this she was appointed to Restorative Dentistry training posts in Aberdeen and London (Eastman Dental Hospital), before relocating to West Yorkshire to embark upon a 5 year specialist training programme in Restorative Dentistry, at the Leeds Dental Institute. During specialist training she completed a Masters degree in Clinical Dentistry (Restorative Dentistry) at the University of Leeds, which was awarded with Merit. 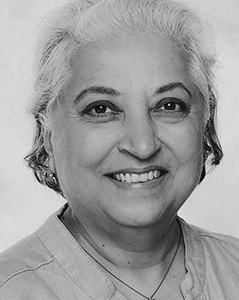 She completed the Intercollegiate Specialist Examination in Restorative Dentistry in 2013 and was awarded the Fellowship in Dental Surgery (Royal College of Surgeons of Edinburgh) in 2014. She has completed further periods of elective study at the Forsyth Institute in Boston, Massachusetts and attended the Masterclass in Regenerative and Plastic-Aesthetic Periodontal Surgery at the University of Bern, Switzerland. She was appointed as Consultant in Restorative Dentistry at the Leeds Dental Institute (Leeds Teaching Hospitals) in 2014 and is clinical lead for Periodontics. 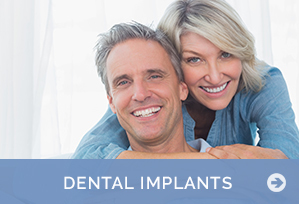 Other special interests include the restorative treatment of patients with developmental dental problems and cleft lip and palate patients. Dr Durey contributes to undergraduate and postgraduate teaching in periodontics, implant dentistry and fixed prosthodontics at the School of Dentistry (University of Leeds). She provides clinical training for junior dentists, including those training to be specialists and consultants. She has published numerous articles and presented posters at national and international conferences. 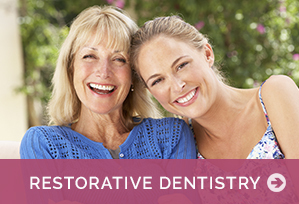 Dr Durey is happy to accept referrals for Periodontics, Restorative Dentistry and implant dentistry. BChD, PhD, MRD RCSEd, FDS RCSEd. Brian Nattress graduated from the University of Leeds Dental School. Following a series of junior hospital posts he returned to Leeds to take up the position of Lecturer in Conservative Dentistry. Having completed his programme of higher training in the speciality of Restorative Dentistry and doctoral thesis, he was appointed Senior Lecturer/Honorary Consultant at the Leeds Dental Institute. His main areas of clinical and research interest are within the fields of fixed and removable prosthodontics, and he has published widely over the years. Brian is a respected clinician and undergraduate and postgraduate teacher. In recent years, he has worked with colleagues in the University Department of Colour Chemistry investigating the application of colour science to dental restorations. He also manages the Continuing Professional Development programme for the Yorkshire and Humber Region in his role of Associate Postgraduate Dental Dean. He is a member of Dental Council and Convenor of Education at the Royal College of Surgeons of Edinburgh. He is one of the lead examiners for the Restorative Speciality Examinations held in Edinburgh, Dubai and Singapore. Divya Keshani graduated from the University of Manchester Dental School. Following a series of junior hospital posts around Greater Manchester she came to Yorkshire to take up the position of Trainee Registrar in Oral and Maxillofacial Surgery. On completion of this Divya was appointed as a Specialist Oral Surgeon and is now an Associate Specialist at Bradford Teaching Hospitals NHS Foundation Trust where she manages the Oral Surgery service. Divya is passionate about training and education and has several roles in the Yorkshire region with Health Education England (HEE). Regionally, she is the Training Programme Director (TPD) for Specialty Training in Oral Surgery. Within the hospital Oral and Maxillofacial unit she is responsible for the training of all the Junior Dentists. As a Postgraduate Dental Tutor, Divya organises the Multi-professional Education programme for the primary care dental teams in the West Yorkshire region. Divya is also an examiner for the Membership of the Joint Faculties of Dental Surgery Examination held by the Royal College of Surgeons of England. She lectures and teaches on practical hands-on courses on Oral Surgery related topics. Divya is a very experienced and expert clinician who is happy to accept referrals for oral surgery consultations and treatment. 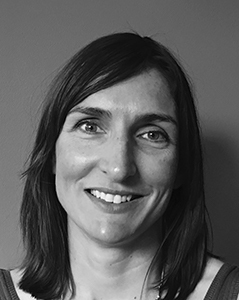 Sarah initially qualified and worked as a Dental Technician, before training as a Dental Hygienist and Therapist at The Leeds Dental Institute, graduating in 2010. Since then Sarah has worked in a number of private general dental practices. Sarah’s interests lie in all aspects of oral health education and preventative dentistry. 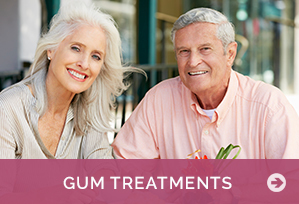 She is committed to helping all her patients achieve the best oral health possible. She is committed to postgraduate education and continually furthers her knowledge and skills. As a member of the British Society of Dental Hygiene and Therapy she attends regular courses and events, which enable her to provide the best possible treatment and care for her patients. Leza qualified as a dental nurse in 1999 and worked in general dental practice in Leeds for several years, before taking time out to start a family. 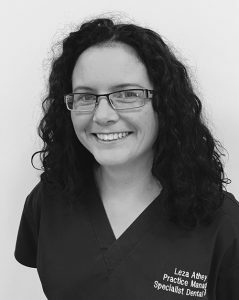 Leza originally joined the team at the Yorkshire Clinic in back in 2005 and has provided dental nursing assisstance and administrative support for all the Consultant Specialists and hygienists and therapists in the specialist treatment of their patients. Leza has recently taken on the role of Lead Nurse/Practice Manager at Specialist Dental Care and is a key member of the team ensuring everything runs smoothly and to the highest standards. 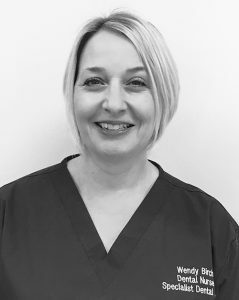 Wendy qualified as a dental nurse in 1988 and worked in general dental practice in Horsforth and then Menston for several years. After starting a family she joined the staff the Yorkshire Clinic in 1998, and assists all the consultant specialists and our hygienists and therapists in the specialist treatment of patients. Wendy also provides valuable administrative support and is now a part-time Senior Dental Nurse for Specialist Dental Care in Ilkley. 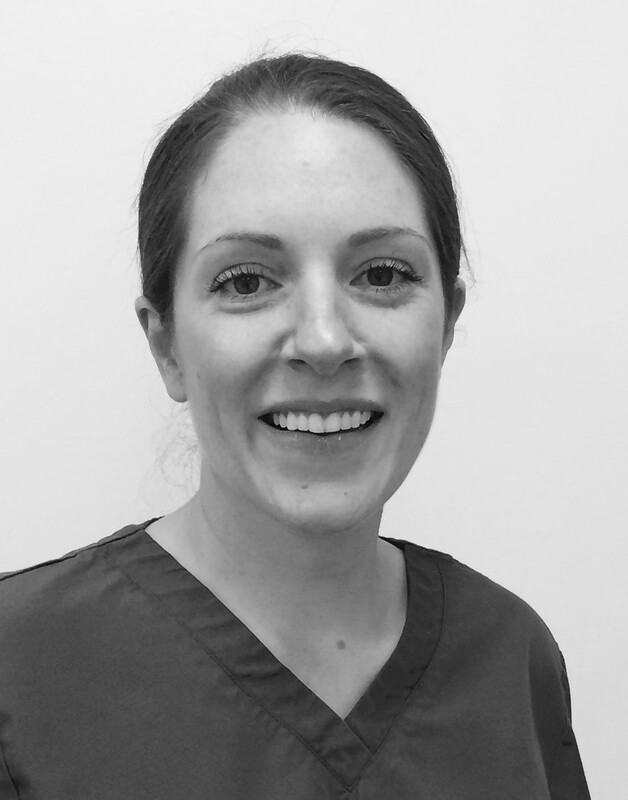 Jessica qualified as a dental nurse in 2010 from the Leeds Dental Institute and has worked with junior dentists, specialist trainees and a variety of consultants in the Restorative Department. 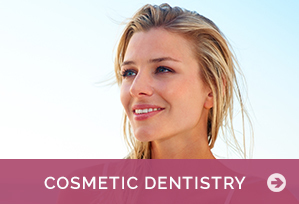 She has extensive experience of the full range of restorative, periodontal and implant surgical procedures. 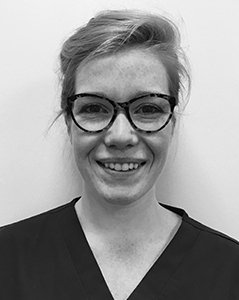 Jessica joined Specialist Dental Care in September 2017 and works part-time with us, whilst still working at the Leeds Dental Institute for the rest of the week. She is also our lead decontamination nurse and brings to the team her boundless energy and enthusiasm! Jessica has recently taken on the secretarial services in the practice and is rising to the challenge!